Since he left Oasis, Noel Gallagher says he has lost a “shitload of money”. In fact, as he told to Loaded, he does not have a record deal (he is signed to his own Sour Mash imprint) and he had to fund everything himself. 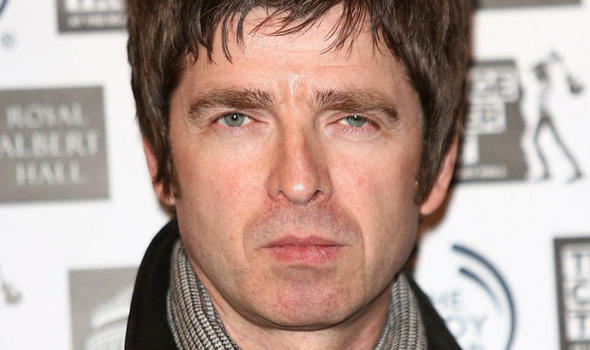 Noel Gallagher has also announced details of his next single ‘Riverman’. 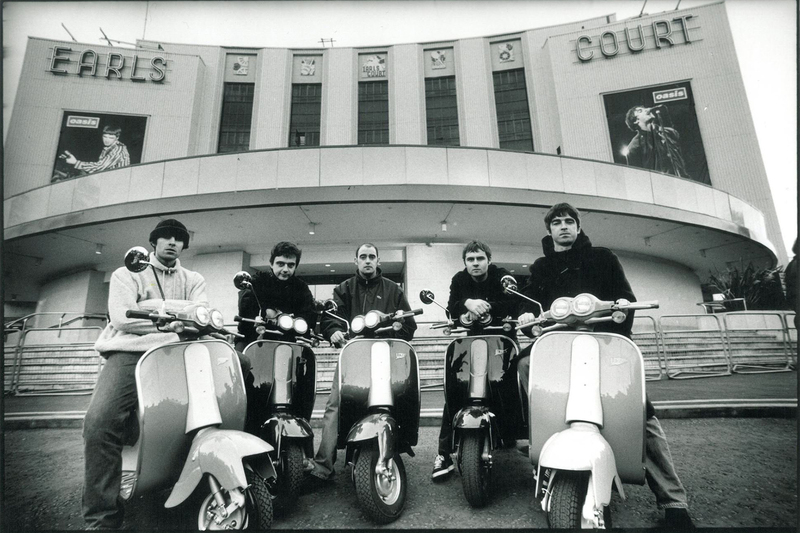 It will be released on May 11, backed by the B-side ‘Leave My Guitar Alone’ (read more here).